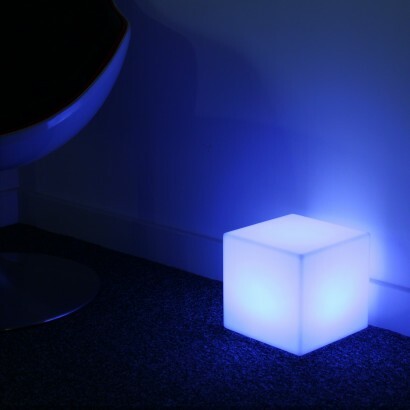 A stylish mood light that can be used indoors or outdoors, this stylish LED cube illuminates your space with soothing colour change light. 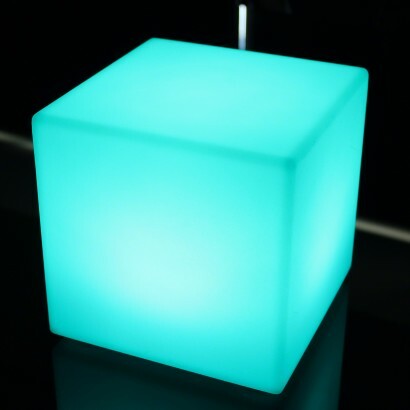 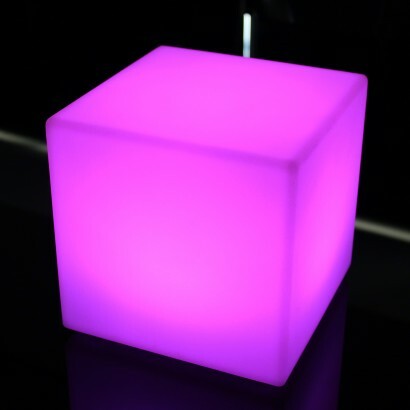 Just the right size to place around your home or garden, this contemporary cube also makes a fun table table decoration casting colourful light. 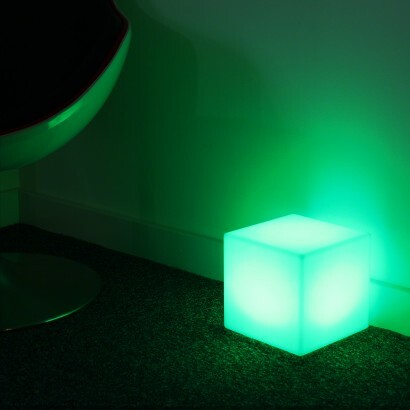 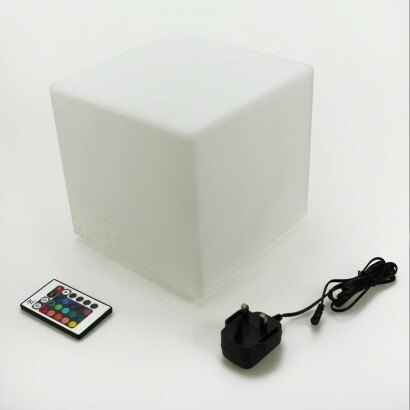 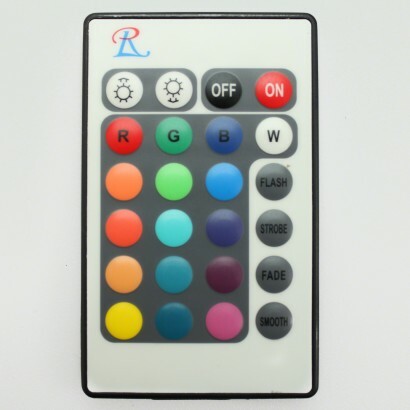 Rechargeable and remote controlled, the mini cube lamp has fifteen static colours to choose from, two colour change modes, strobing features and various brightness settings, giving you full control of your lighting options at your fingertips! 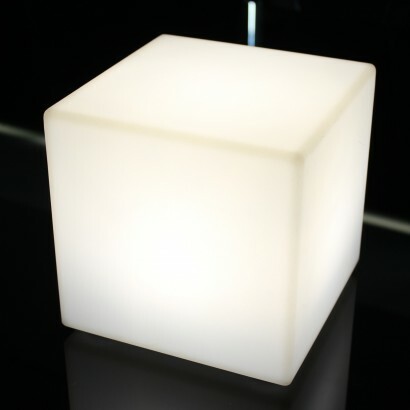 Perfect for entertaining and for relaxing me time, this stunning lamp is as versatile as it is stylish.